5pb. 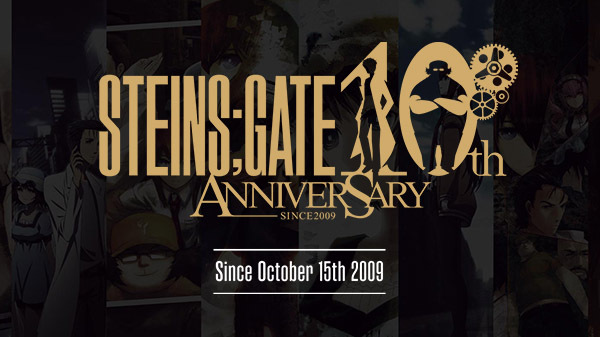 has launched the 10th anniversary website for Steins;Gate, the 2009-released second entry in its Science Adventure game series, as well as announced that work has begun on 10 special projects in celebration of the milestone. On April Fools’ Day in Japan (it is now April 2 in Japan), 5pb. 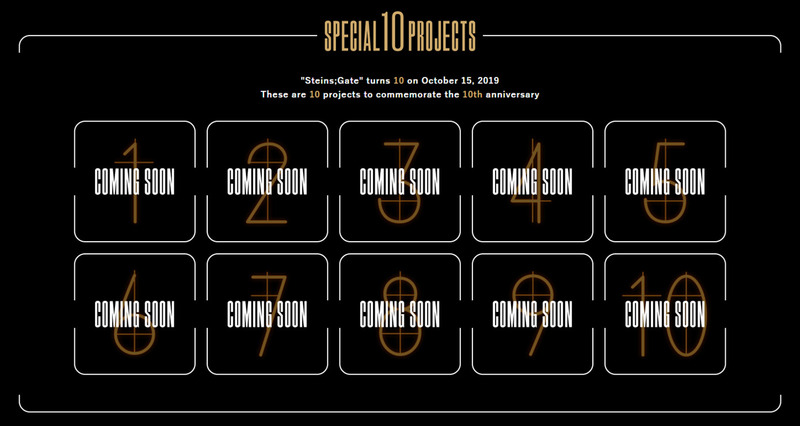 “announced” 10 fictional Steins;Gate projects, which were nothing more than jokes in the spirit of the holiday. Today’s 10-project news on the other hand is an official announcement. Details regarding those projects will be announced at a later date.